The Odyssey Adventure Club Goes Live! It’s here! In a paramount move, Focus on the Family has decided to make the entire Adventures in Odyssey available to fans and more audiences in a unique way. 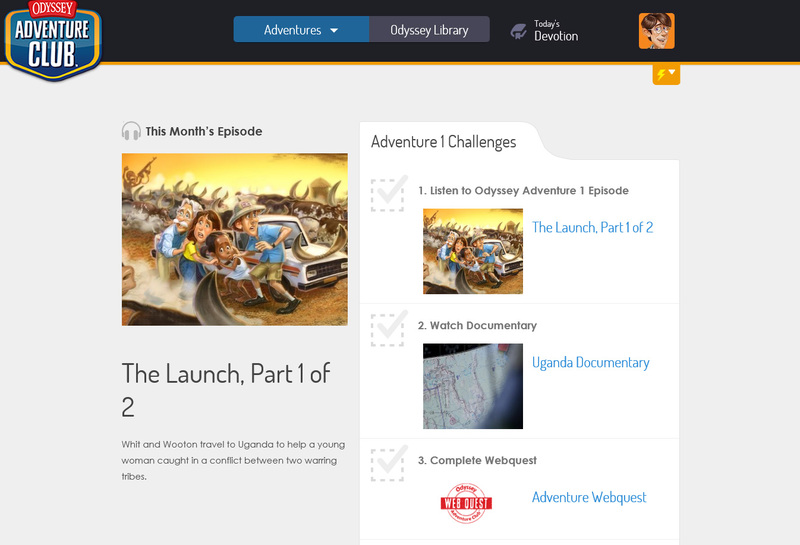 For a monthly subscription to the brand-new Odyssey Adventure Club, families and AIO fans now have the opportunity to access the entire series and stream from computers and mobile devices wherever they are. 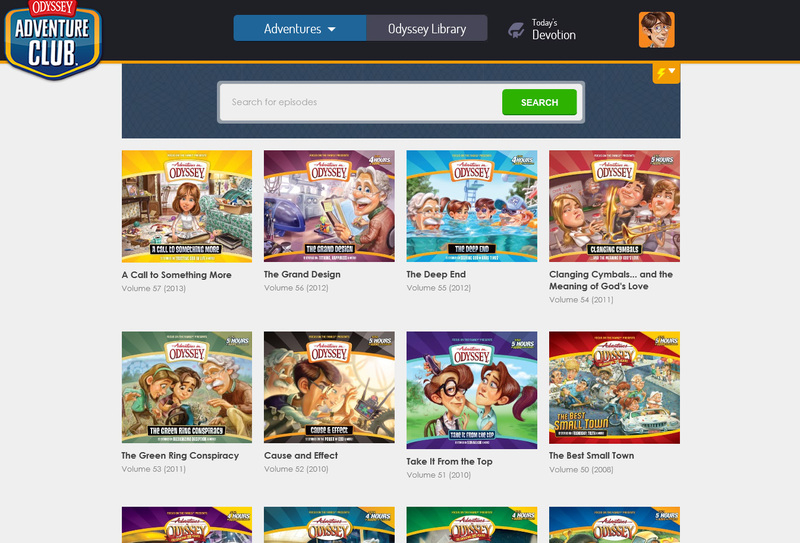 Instead of collecting Adventures in Odyssey collections individually as has been the practice for over 25 years (which fans can still do if they prefer hard copies), families can enjoy the series and even share one subscription account and create individual member accounts within that membership. At the moment, the monthly subscription is valued at $15/month. In addition to the entire Adventures in Odyssey collection at your fingertips, one brand-new members-only episode will be available each month (twelve new episodes per year). During the month of January, special incentives are in place to reward charter members who help support Odyssey by joining the OAC. Charter members will receive an autographed poster, free monthly e-books, and other charter member items and discounts. Proceeds from the Odyssey Adventure Club go towards the production of future Adventures in Odyssey episodes and products and even a percentage will go to help missions organizations across the globe. The Odyssey Adventure Club is certainly a huge endeavor and looks promising with much more content planned for the future. As we enter a new era of Adventures in Odyssey, the Odyssey team continues to think of innovative new ways to bring you a series which continues to inspire listeners. Learn more about the Odyssey Adventure Club and start your membership at OAClub.org! Also be sure to read our other post regarding the release of the iOS app!